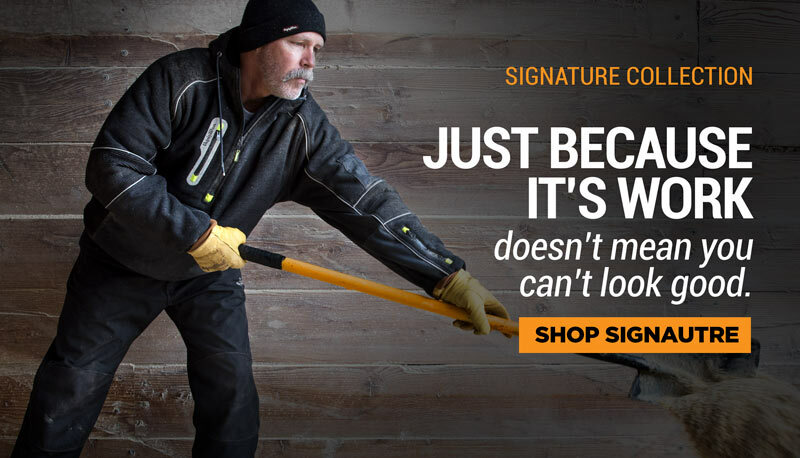 The ComfortGuard® Utility Jacket is a great winter coat when you need something that's both tough and warm. 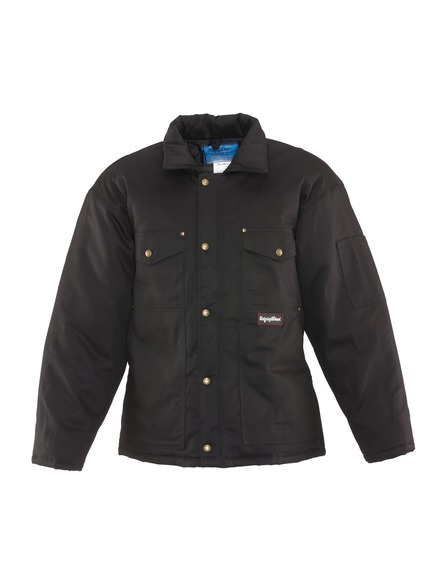 Functional and durable, it is a great work jacket with a wind-tight and water-repellent finish. Whether you need a winter coat or a jacket for a temperature-controlled indoor environment, ComfortGaurd® has you protected.